The first thing that hit me was how zoomed in it felt, too. There's so much extra space. It seems signatures are disabled or we have to reupload them as no one has a signature visible. I'm sure we'll all need to get used to it but at the same time there are some quick things to change/question. 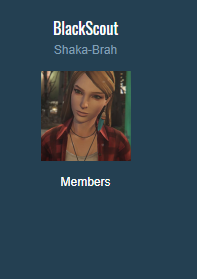 First off is the member title being above the avatar which, frankly, throws many people off. Medals don't show up. Profile banner/cover looks like a jpeg if it was reposted 40 times then saved as a background. Or like a typical GTA Meme Thread post. I do miss the darker blue square around our names on the left. Date Joined is sorely missed, please come back. What I do love is how fresh it feels. Love the new font going on, feels very sharp. 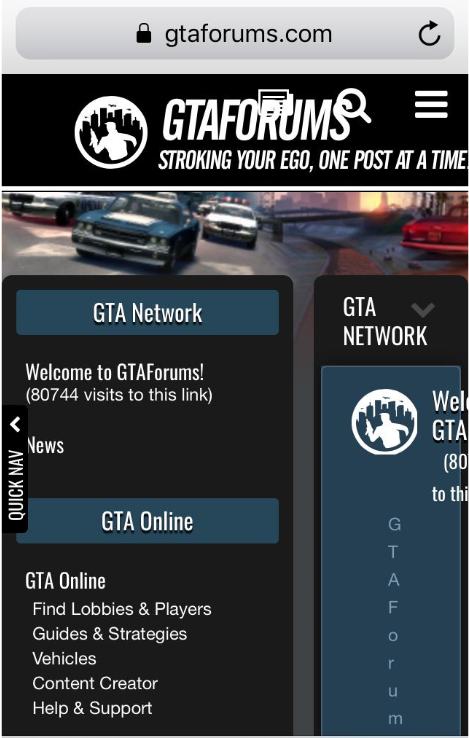 The layout is very modern and the small but stylish banner at the top with GTAFORUMS is super sleek. I do miss the original one but I'm aware we'll probably get a new banner down the line. 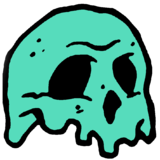 I understand there's going to be changes due to feedback in the coming week(s) and I hope most of it is constructive and not blatant outrage. You can't please everyone, for sure. I'll definitely spend a fair bit of time checking out the "What's New:Features" thread if any pop up. I'll stop editing my post but quick thanks and congrats to GtaF. Takes some balls to make such a big move on a forum of this scale. Seriously, thanks. Also, what happened to all the other sites? Are those just gone now? They are being updated so they are compatible with our new server software stack. They should be back online within the next few days. I'm impressed! Nice work! Love the new design. Theme looks absolutely spectacular un mobile. Massive improvement! You should also unify the design of Avatar display across the board, either stick with circle avatars or use square again for ALL instances (e.g. the Avatar displayed next to reply box, thread starter, user bar, etc). It is a nice new theme, but like everyone else is saying it seems zoomed in. Reducing the spacing and empty gaps even just a little would help a lot. The new banner is also nice, but the shortcuts to each section were useful, even having a single drop-down menu including them all would work. Also about the new banner, with peoples names being above their profile picture, the banner actually covers them up because it acts as an overlay. 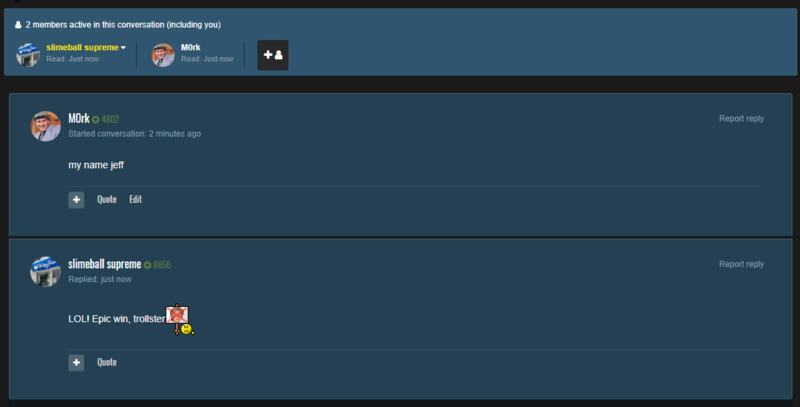 when selecting something like "jump to first unread message" you actually have to scroll up just to see who posted, so having the default jump height a bit lower to compensate would fix that. Thank you. Things like Pinned Threads should be their own thing above the rest, with the page selection below them for everything else like the old layout. Things like Sigs and medals are obviously missing but they're probably still being worked on. The new font and reply box style are nice, as is most of the new design. Again, mostly the weird spacing between everything. The Profile banners are really low quality, hopefully that can be fixed. Loving that quoted messages can now be hidden by the viewer, and not necessarily needing to be edited by the poster. Meet in the middle, rounded edge squares everywhere. give us an option to re-enable the "classic" theme. I really love it to be honest. Maybe if we add colors for the classifications, "Members" or something... add some bizarre box? I don't know. 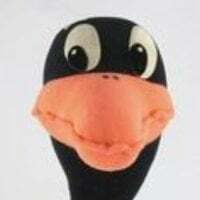 The old character background was considered to be too noisy. Also, looking at the current layout, I don't see how it would work. Is there a reason why the username is above the avatar? Besides everything feeling oversized like if my browser is zoomed in at about 200%, that's also throwing me off. Happy that character background is gone though, I never really liked the 2013 theme. I also didn't like the GTA V trio being at the top of the forums, so I'm glad it's back to something closer to what it looked like before that update. You can disable the sound effect in Notification Settings. Different, yet familiar. Will be interesting to check out further. @Spider-Vice, I know that, it just shouldn't be there at all. It's way too loud and there's no reason for it if desktop notifications are now a thing. mentions are pretty cool too, I guess. My main complaint is how zoomed in everything feels. It's a bit disorienting. Also, I'd prefer our names to be underneath our avatars (along with the subtitle). But overall, I dig the new changes. Thanks for making this happen, guys. Much appreciated. Once I zoomed out a bit, it helped. I miss seeing people's join date of the forum (helped to spot trolls). Just to be sure, signatures are now disabled? Things are still being sorted in the background. Signatures will be re-enabled in due course. When I bullet point or number my text in the editor like now, I can no longer see it unless I preview it or highlight it, as it turns it white automatically.